WSA Summer Ball – early bird tickets now on sale! 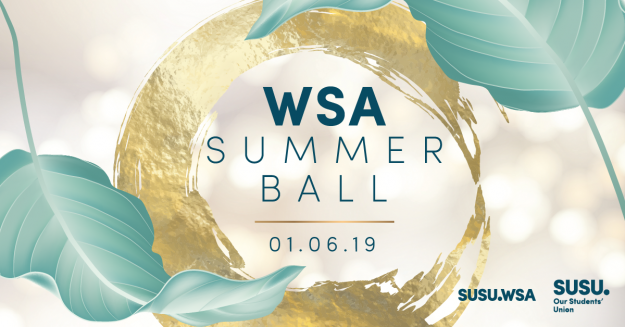 Tickets are now available for WSA Summer Ball 2019! This year the theme is red carpet so get ready to dress to impress at WSA’s most glamorous event of the year. Summer Ball will be held on Saturday 01 June, 20:00 – 01:00, at the Winchester Guildhall. Early bird tickets are now on sale for £12 from the Union’s Box Office, and will be available until Saturday 13 April. After that, Standard tickets will be on sale for £15.